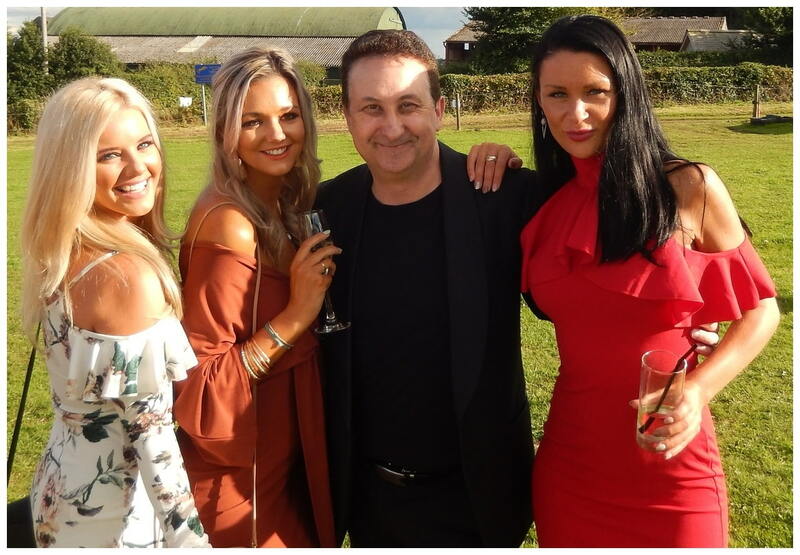 Coventry wedding magician Andy Field is a professional wedding, party and corporate magician based close by to the city of Coventry. 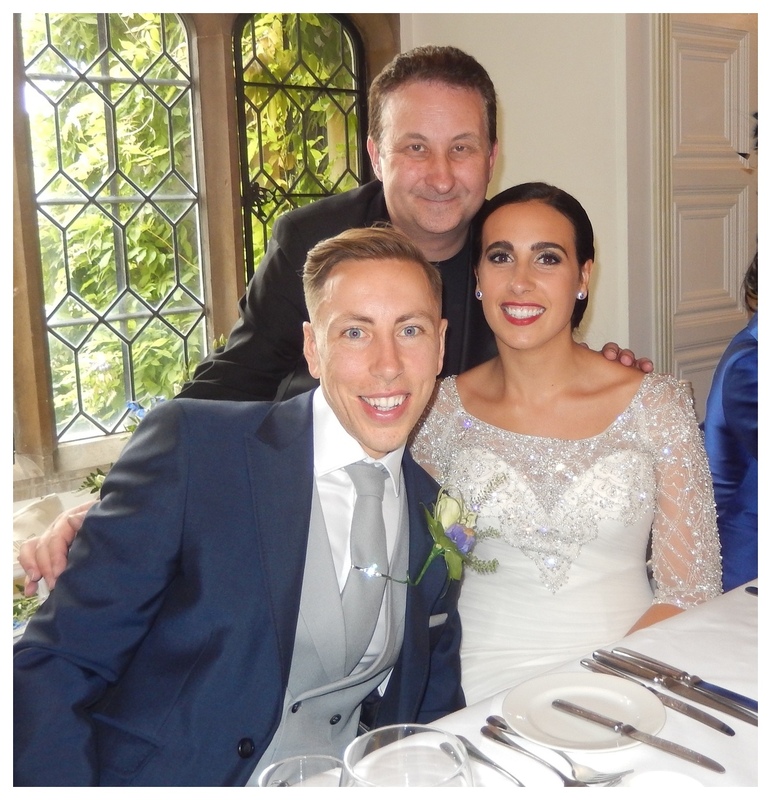 Professional Coventry wedding and party magician Andy Field has a down to earth persona which he combines with richly satisfying magic! His wedding and party magic will have your guests laughing and bewildered both at the same time! He has a playful and engaging personality complete with all the sleight of hand skills to match. His act is strong, entertaining and original! 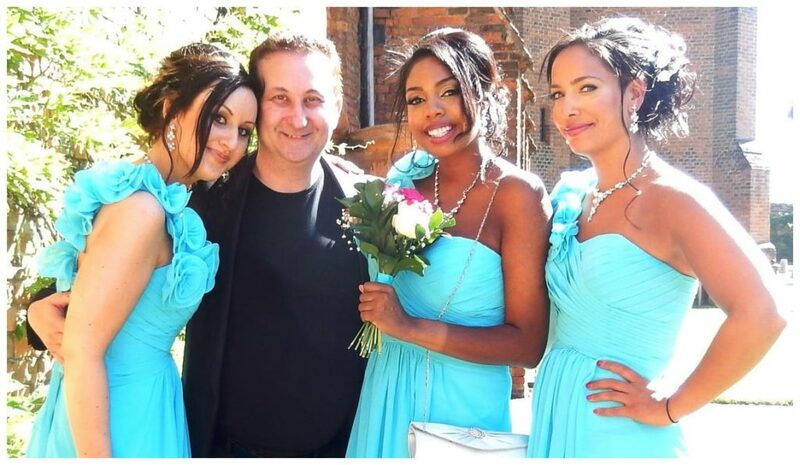 He is committed to making your Coventry wedding, party or event as much of a success as you are! Atmospheric and extremely clever magic. Andy pushes a signed card into a solid bottle and instantly hands it out for inspection. Andy is a very popular and experienced magician. You can read what previous clients have to say regarding his magic services on his Facebook review page. Wizard Andy is also very experienced at interacting with people from all walks of life. He can make them feel very welcome, happy and relaxed. This is important for any wedding, party or corporate event. Consider that a good atmosphere is conducive to a success full event. His walk around close up magic is very strong and original. Much of his sleight of hand illusions are created by him making them original and unexpected. During his act you will see him use playing cards and coins. However, to add variety and flavour to his act he also uses paper money, jewellery, phones, rope, dice and also borrows personal effects from his audience. Andy also supplies mind reading. Would you like him to tell you a four digit number or the name of an old flame? There is no doubt that Andy’s outstanding interlude of magical entertainment will amaze your guests. The only decision now is when to have him perform. This is a very good time to have Andy break the ice and walk around and mingle with your guests while performing! Andy has performed all over Coventry at evening receptions or room changes. This is also an ice breaker for both your day and evening guests so everyone has the benefit of witnessing Andy’s tricks! If you require a close up magician in Coventry at your corporate Christmas party then please get in touch. 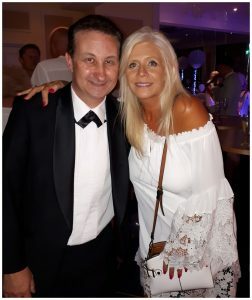 Let us know your requirements and Lisa or Andy will work with you to make your event a sure-fire success.  Magician Andy has manners and social skills to interact with your business colleagues with ease. Trickster Andy can also perform magic at each table during the food. This way each table receives its own private performance. He will only perform at moments when people are not trying to physically eat. Andy would jump at the chance to entertain your family and friends at any special event or occasion. This also includes corporate events all well as Coventry birthday parties and weddings. More of his videos can be found at his video page so go check them out! If you wish to book them please do get in touch. Andy would be delighted to hear from you. If you have any special requests for your event then even better. “A great magician is not cheap. But a cheap magician is not great”.